2. Discover useful articles for photographers of all levels! 3. 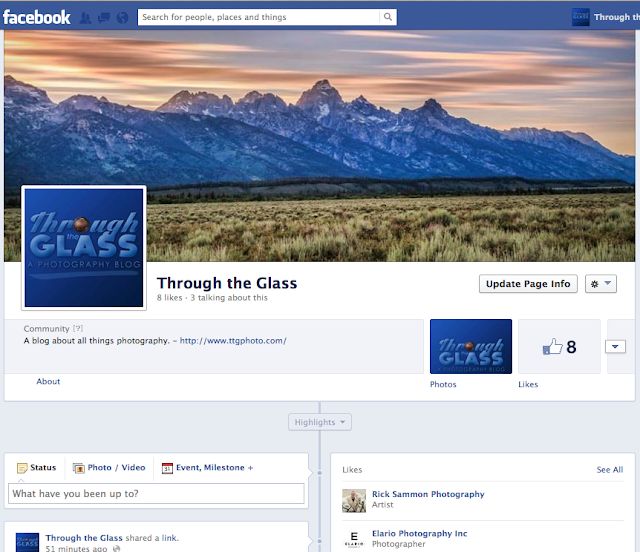 See who Through the Glass "likes," and find even more pages to follow that offer great photos and links. 4. Share your own resources by posting onto the page! 5. 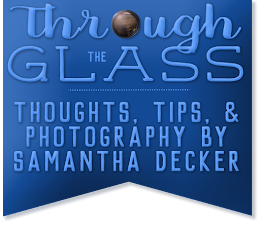 Learn about new photo gear and sales that aren't posted on the blog. I like the title.....always thought through the looking glass would have been a photography title with a little Disney twist to it also.